The Container Factory, a family business ruling Asia's container market for decades was re-branded and given a face-lift in 2016. 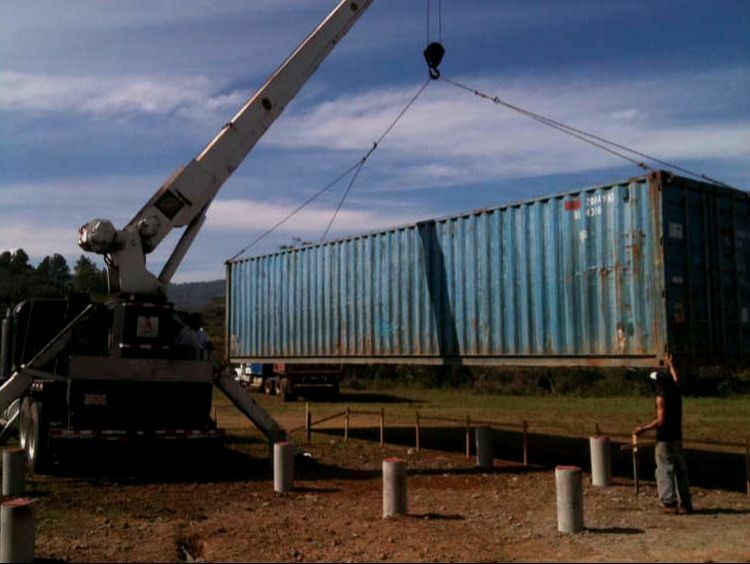 This humble container company founded in Singapore boast an experienced team of architects, contractors and creatives with over 20 years of experience on shipping containers. 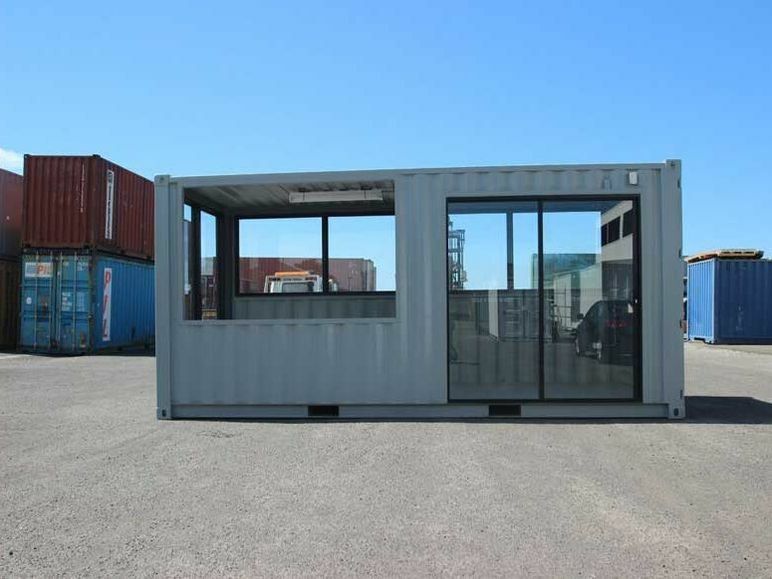 Here at The Container Factory we aim to provide innovative solutions for pre-fabricated containers, from mobile food stalls and restaurants to innovative smart buildings, hotel rooms as well as resort facilities. 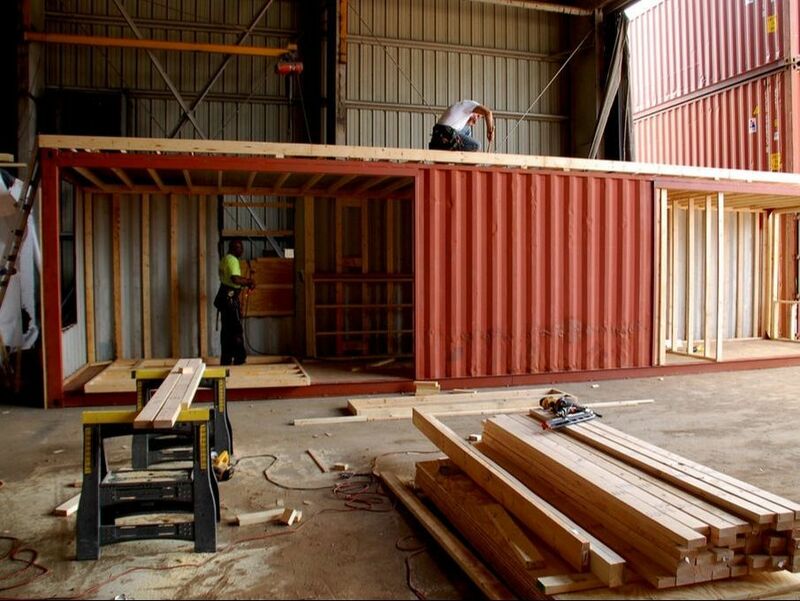 We work with architects, developers, builders, and commercial clients to help them build incredibly safe, strong, and green structures using shipping containers. 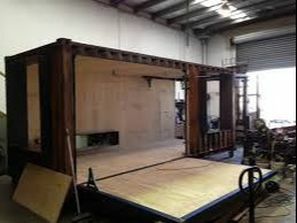 Working closely with our partners to source the right box for each project needed, we use our unique experience to build and cater to exact specifications. We take pride in each and every project providing the most creative designs, couple with quality materials, giving our containers not only a great look but also impeccable quality that will last though time. 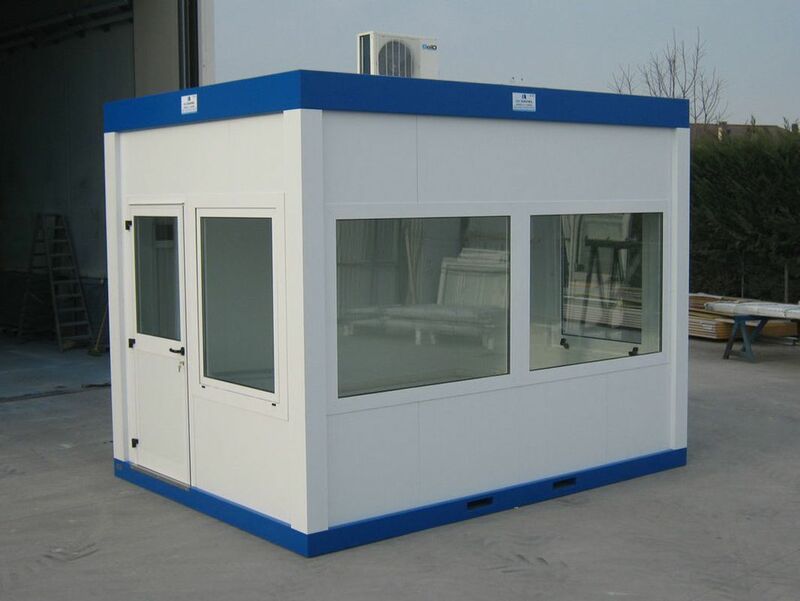 These modern container concept is the idea of the future, taking over the brick and motor buildings, that are more expensive and inflexible. Lastly our promise to you is creative and quality products at competitive pricing delivered right to your doorstep.